We are a multi-award winning gift shop based in Swinford, Co Mayo. We stock a wide range of unique and unusual presents to suit every budget. Why not visit our shop to see for yourself. 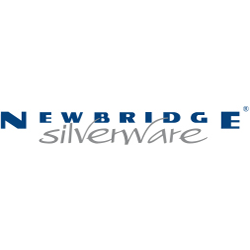 Newbridge Silverware are one of the leading giftware companies in Ireland. Presents Gift Shop in Swinford is a main stockist of Newbridge jewellery, cutlery and giftware. Visit our shop to see our range. 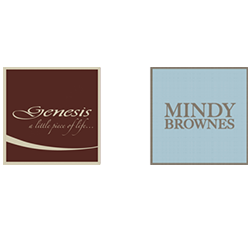 Presents Gift Shop are main stockists of Genesis Fine Arts and Mindy Brownes furnishings. Both companies are Irish owned and they specialise in bronze sculptures, picture frames, mirrors, lamps and a wide range of unusual one off furniture pieces. Galway Crystal is the number one selling crystal in Ireland. They are renowned for offering value and excellent design. 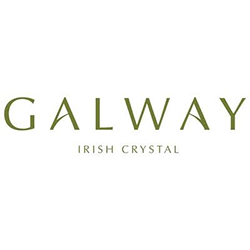 Presents Gift Shop is a major stockist of Galway Crystal, visit our shop if you are looking for a good choice of Galway Crystal. 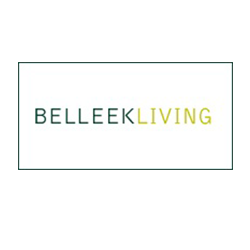 Belleek Living are known for their excellent range of dinnerware, giftware and jewellery. Presents Gift Shop offers a wide selection of many of their ranges. Visit our shop to see our selection. If you are looking for a certain product and we stock that brand, we can order it in for you, don’t hesitate to contact us to discuss your requirements.